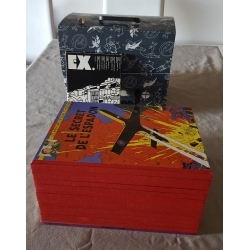 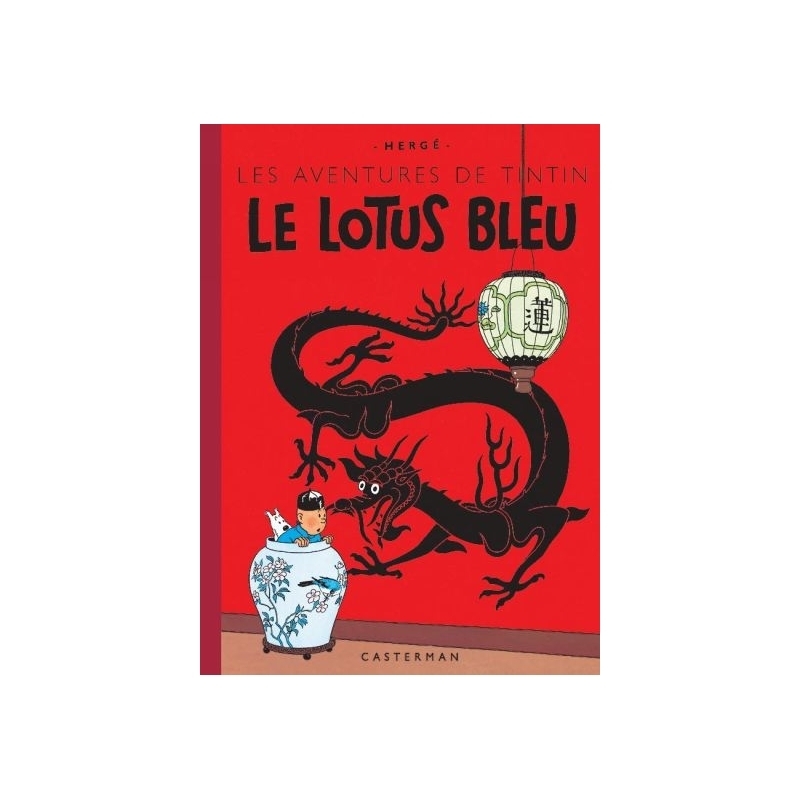 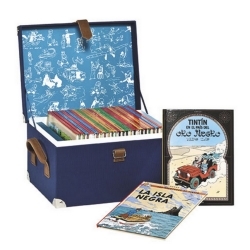 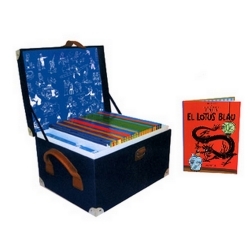 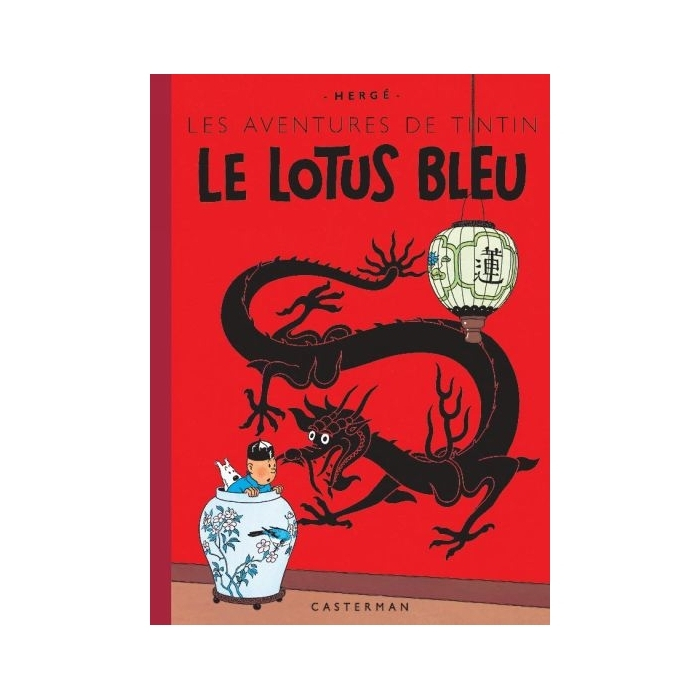 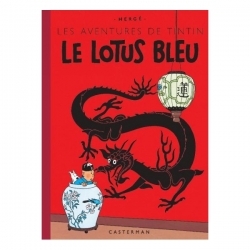 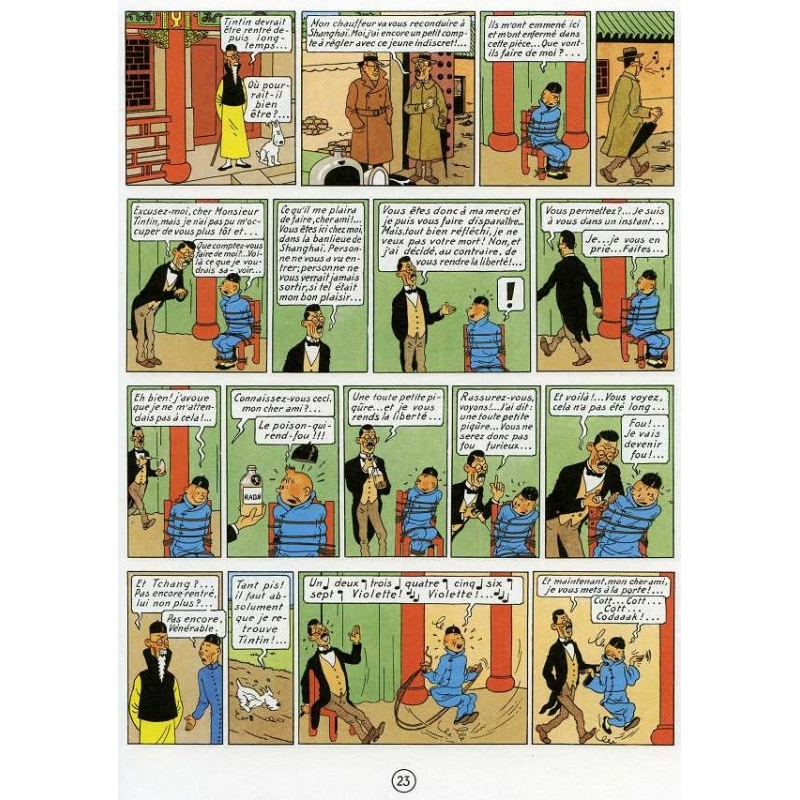 The Blue Lotus (French: Le Lotus bleu) is the fifth volume of The Adventures of Tintin, the comics series by Belgian cartoonist Hergé. 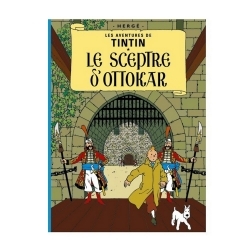 Commissioned by the conservative Belgian newspaper Le Vingtième Siècle for its children's supplement Le Petit Vingtième, it was serialised weekly from August 1934 to October 1935. 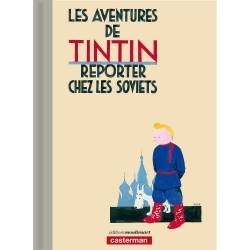 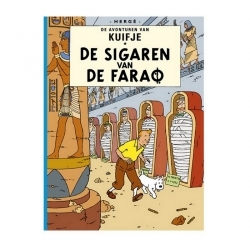 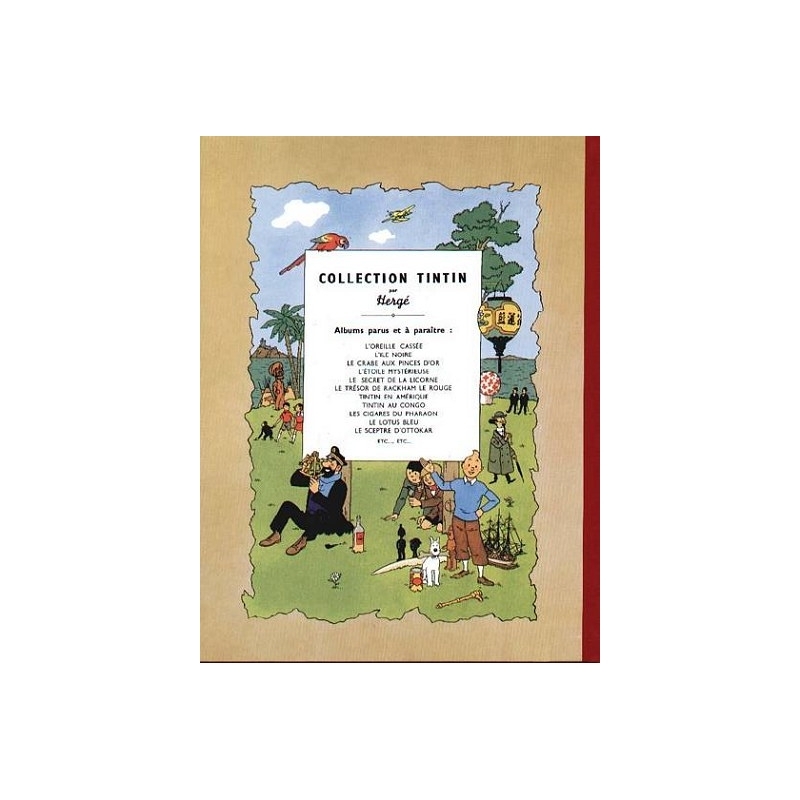 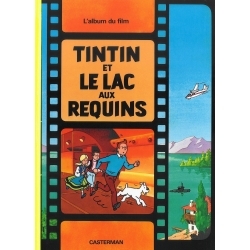 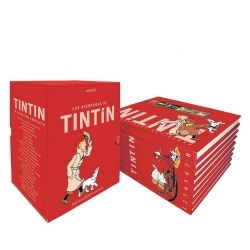 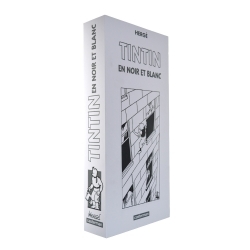 Continuing where the plot of the previous story, Cigars of the Pharaoh, left off, the story tells of young Belgian reporter Tintin and his dog Snowy, who are invited to China in the midst of the 1931 Japanese invasion, where he reveals the machinations of Japanese spies and uncovers a drug-smuggling ring.